Greek based Hacobb scripts his debut on Mogador with the outstanding new 'Foggy EP' encompassing 2 divine original tracks to shake any dancefloor. The opening title track 'Foggy' starts with warm layered soundscapes, creating different climates built around a killer progressive house groove, cool sample cuts with lots of trickery and a deep bass that will make this truly memorable when dropped at any club. It is all about the vibes and indie melancholic grove working its magic around wonderfully arranged keys. The track captures the essence of Hacobb's sound while being the perfect companion for different moments and feelings. Next up Hacobb closes out his fine debut on Mogador with 'Slap, showcasing scenic and tasty drum programming to create an exquisite grove, which intensifies the flow of the track. Hacobb shows his love for melodic and deep FX, which are oozing of coolness and are accentuated by warm pads that feel like a groveling blanket of sonic spheres, which wrap you into a captivating soundscape. 'Slap' proves Hacobb' superb production chops and diverse musical tapestry are in full swing. 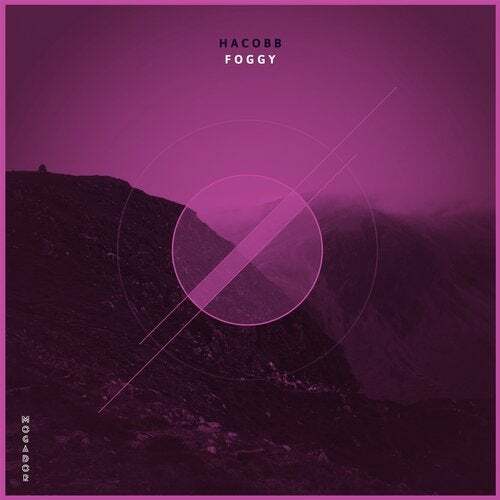 Hacobb' 'Foggy EP' is a lovely mind-bending collection of tracks that are wrapped in a smooth blanket of warming sounds, that make this release a must for lovers of the progressive house sound. We are extremely happy to once again be bringing you a high-quality Mogador release that was made from the heart and for the whole universe to enjoy. Keep on dancing! !